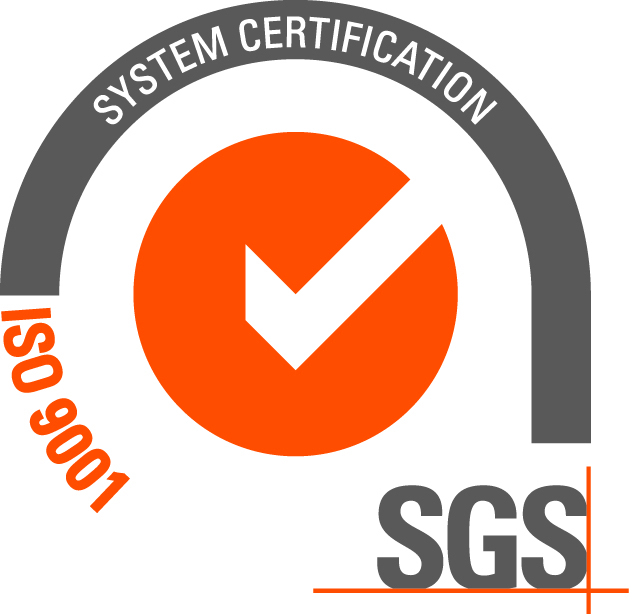 The Practice operates a Business Management System which is certified to the international standards for Quality Management System Standard (ISO 9001:2015) Environmental Management System Standard (ISO 14001:2015) and British Standard for Occupational Health and Safety Management Systems (OHSAS 18001:2007). We are currently working towards transitioning over from OHSAS 18001:2007 to ISO 45001:2018. Our risk based, top management led integrated system is maintained on a day to day basis by all staff, is monitored for continual improvement by a team of UKAS qualified internal auditors and externally verified by SGS at regular intervals. We believe that we should seek to limit our impact on the environment. We monitor and seek to continually lower our carbon footprint in line with our environmental policy covering human interaction (how we heat and power our offices whilst improving staff comfort), resource efficiency (how much paper and consumables we use, including waste management) and sustainable travel (using supporting alternative transport options and teleconferencing) for all of our offices and staff. Every client has a nominated Partner responsible for their commission. This is backed up by client feedback surveys and a complaints policy operated in accordance with RIBA and RICS standard procedures. Construction industry KPI’s are monitored against industry standards for best practice and continued improvement. Our bespoke project management software provides a centralised database for time and expenses records, resource allocation, sub-consultant registration, invoicing, contract administration and comprehensive financial reporting. Our ‘Sharepoint’ extranet site provides a web-based password-controlled data storage for all project information such as BIM models, documents, discussion threads and project calendars. This ensures the whole project team has access to project information from any location, while reducing the reliance on paper and printing.